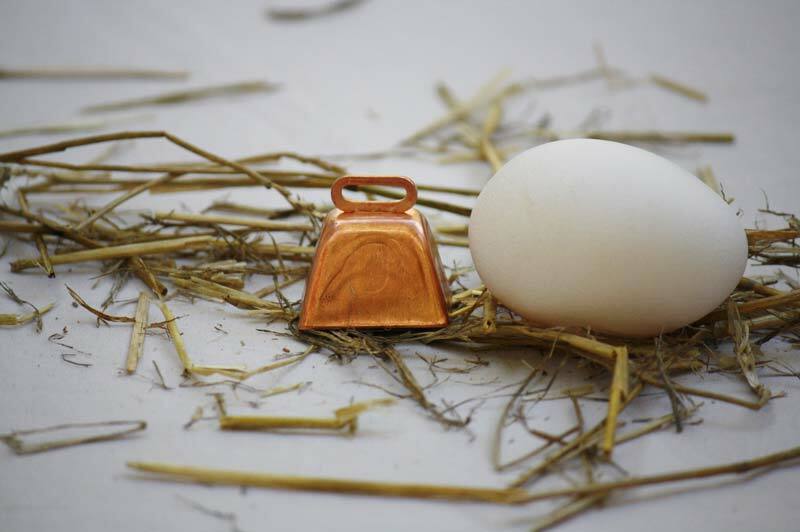 This copper goat bell is perfect for a small goat. Hang it from a collar and put it on your goat. You'll hear its light rining and know where your goat is everytime. Expect the best quality with this made in America bell.